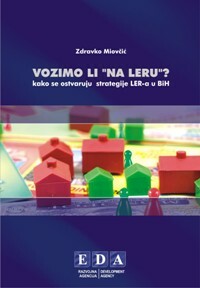 Description: Do We Drive “on Idle” is a study that offers a range of proactive solutions to fundamentally change the current policies and practices to support local economic development (LED) in BiH. 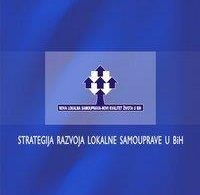 Proposed solutions are based on a comparative analysis of the implementation of the first three serious strategic plans for the LED in Bosnia and Herzegovina. 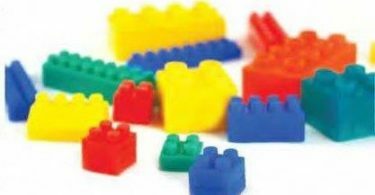 The original version of the study was published in the book “Talk is Cheap: Turning Local Economic Development Strategies into Reality in Transition Countries” (editor: Gwen Swinburn), published by Local Government and Public Sector Reform Initiative, 2007. The publication is available only in local language.